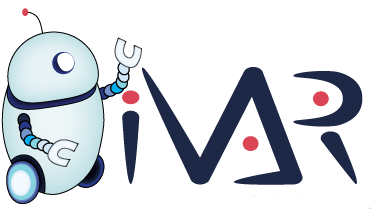 The project iVAR, intelligent Versatile Avatar Robot, started in September 2015. The consortium consists of industrial-, research- and academic partners from Norway and South Korea, is going to develop an intelligent mobile platform with multimedia communication and a robot arm, providing autonomous and tele-operated inspection, diagnostics, training and programming related to industrial robot and automation systems. The aim of this three years project, is to provide instant services and disaster recovery to the manufacturing industry, to reduce stop time and provide rapid reconfiguration.